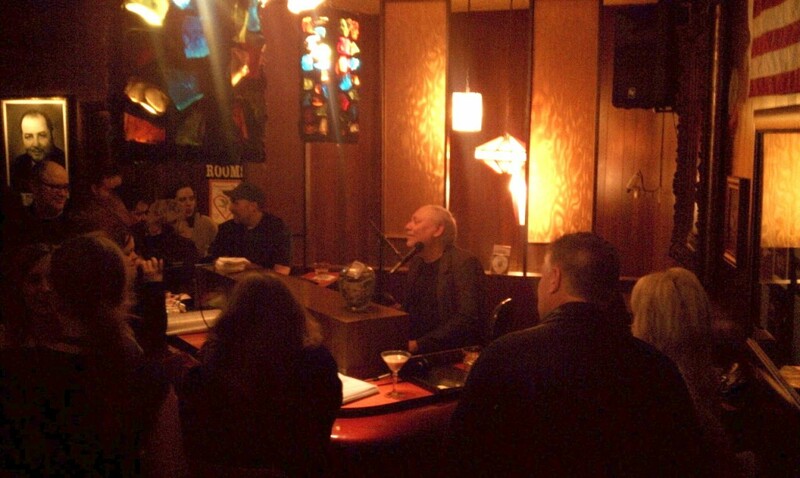 It’s rare to find a place like Nye’s Polonaise — a place where nothing has changed in FIFTY YEARS! Literally. I’ve got a penchant for all things “oldie-timey,” and when I heard that this Minneapolis institution was frozen in time, I had to go. And so Nick Cordileone (aka Timon in the Lion King), his brother Nathan, sister-in-law Heather and I left the Orpheum Theatre one snowy Saturday night after the show in search of 1964. 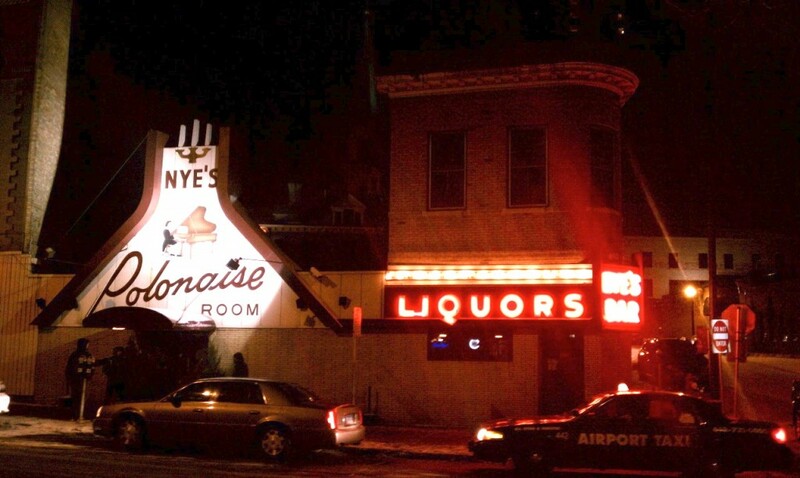 There’s a reason nothing has changed at Nye’s Polonaise: it works. Everything from the wood paneling to the gold-flecked vinyl booths to the World’s Most Dangerous Polka Band to the authentic Polish food. 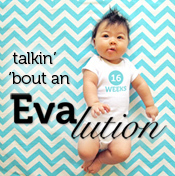 Everything works — but that’s not to say it’s perfect. It has way too much heart and soul to be perfect. Most of the staff have been working there for 30 years or more, most likely serving the same local clientele night after night. It’s truly a Nordeast institution. Al Nye bought the place in the late 40’s and then bought the place next door in 1964, thus “The Old Side” and “The Polonaise Room” were named. The Old Side is a narrow blue- collar barroom with a line of booths on one side, and well-worn bar on the other. 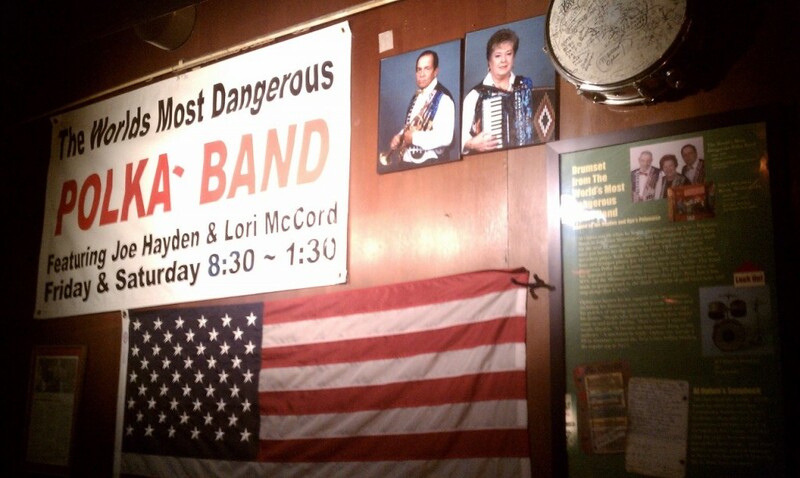 At the back of the room is a tiny stage, home to “The World’s Most Dangerous Polka Band”. And were they ever! When we first passed from the Polonaise room through the swinging double doors to the Old Side, we were nearly trampled by a swirling stampede of smiling polka duos in full swing. The enthusiasm was like a warm polka slap in the face. It was almost impossible not to get swept up, but we were coming from the show feeling ravenous. Polish food was waiting! We pulled ourselves out of the raging river that was the Old Side, and onto the slightly more tranquil shores of the Polonaise Room. The room was dimly lit with colorful 60’s style lighting fixtures hanging from the ceiling, and red floral carpeting beneath our feet. In the front corner was the piano bar, complete with an American flag and a portrait of Chopin. There was a crowd gathered around passing the microphone in an informal karaoke. The piano player had a rich voice that did the standards all justice. The rest of the patrons made up for their lack of pitch with jovial gusto as they joined in a chorus of “You’ve Lost That Loving Feeling”. We ordered what I like to call Polish heaven on a platter, or the Polonaise Plate. Five pounds of food, people! It consisted of pork spare ribs smothered in sauerkraut, kielbasa and brown mustard, savory stuffed cabbage, a gigantic potato dumpling, and a delicious sampling of homemade pierogi. Everything was on point. My Grandma Edie would have approved! I am used to my own stuffed cabbage served with a tomato-based sauce, but this version was baked in a butter parsley sauce. It was divine. The cabbage was sweet and tender, and the meat inside, a pork and beef mixture with garlic and spices, was tremendously satisfying. My favorite though, were the ribs — it was reminiscent of Grandma Edie’s roast pork and sauerkraut, although she usually used a pork shoulder or loin. The ribs brought a little more richness to the table. I merely had to look at the meat and it fell off the bone. Once the plate was finished, we ordered a round of drinks. I chose the Polonaise, a fantastic martini made with Chopin vodka, dry vermouth and olives, served up and dirty. It was probably the best martini I’ve ever had. 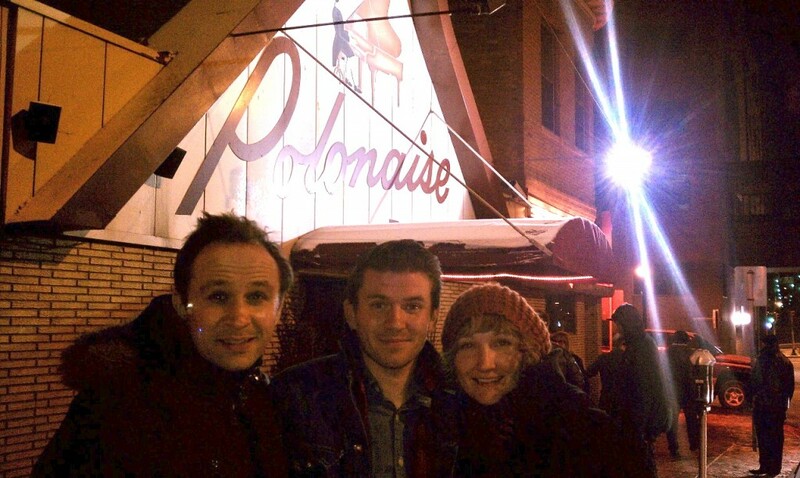 Nye’s Polonaise is all about comfort and community, good times and good friends, and I couldn’t have asked for a better bunch to share it with than Nick, Nathan, and Heather. They were kindred spirits, who matched my enthusiasm and romance for this oldie-timey place all night. We snapped pictures and talked about Seattle, where Nathan and Heather currently reside. We laughed and applauded for the revelers singing around the piano, and gawked at the wedding party that came in halfway through dinner. 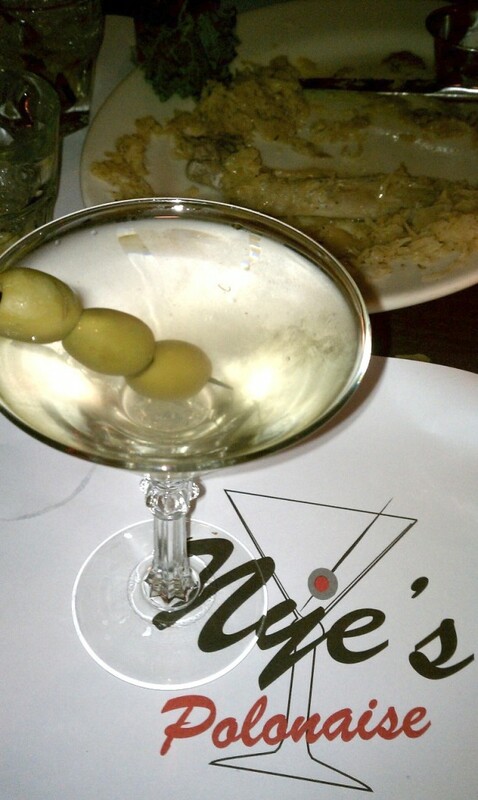 What better place to wind down after your special day than Nye’s? Wish Ang and I had this for our wedding! By the time we finished the hearty dinner, it was after 1am. The World’s Most Dangerous Polka Band was breaking down the stage, leaving us all a little safer if not sadder that they were done. The Piano Bar was in full swing, and we basked in the warmth of their shared song as we squeezed past all of the colorful characters and headed out into the snow. We arrived at Nye’s as essentially tourists, and left feeling like true Nordeasters, if only for one night. Another special thanks to Josh Landay for the steller recommendation.